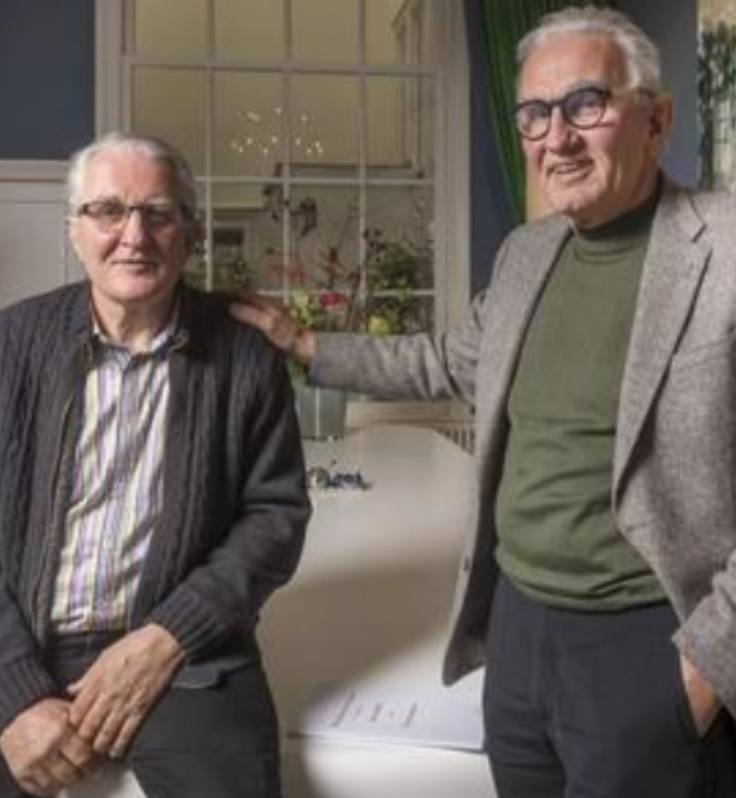 Bellier hosted the international board meeting of the ReachAnother Foundation it supports at our office in Amsterdam on December 10th and organised an interview to profile RAF’s founding Dutch twin doctors in the mass circulation De Telegraaf newspaper the following day. The U.S.-Dutch charity raises funds to train neurosurgeons in Ethiopia to operate on babies with hydrocephalus (water on the brain) and spina bifida, and supports centres for autism. The number of children born with hydrocephalus in Ethiopia is estimated at around 30,000 a year, or 1.0% of all live births, primarily because of a lack of folic acid in the diet of pregnant women. In the past, babies with the condition usually died due to the lack of trained doctors to perform the simple surgical procedure that corrects the abnormality and allows children to live healthy normal lives. In 2009, there was only one neurosurgeon in Ethiopia, compared with 25 today carrying out 3,000 operations a year, thanks to the work of ReachAnother and its supporters. To read De Telegraaf article in Dutch click here.